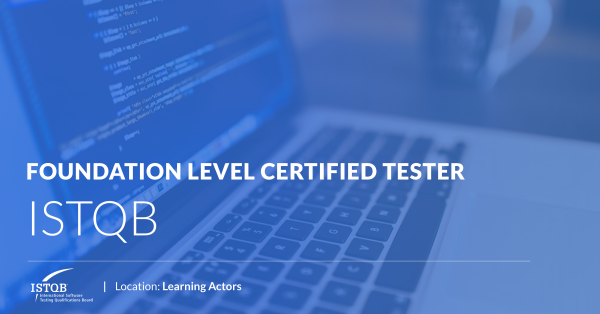 This is a 1-day crash course covering Test Automation, and particularly Cucumber, as an inherent part of Behaviour-Driven Development (BDD) process. 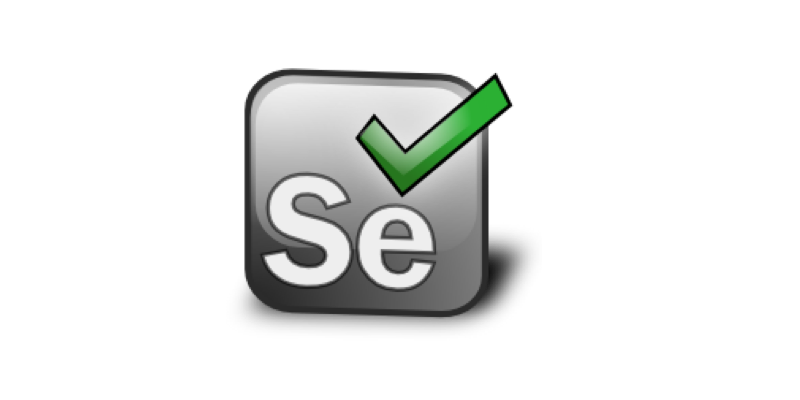 You will be introduced to the principles of BDD and the importance of test automation in delivering quality software. 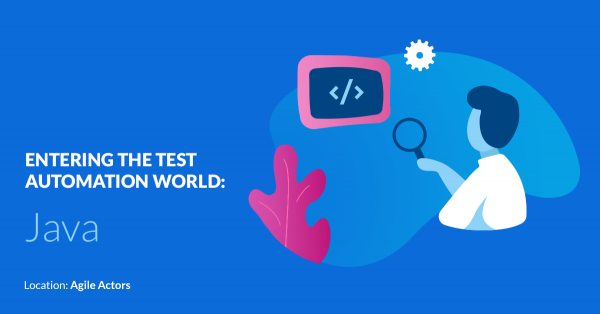 Not all tests can be automated and you will learn how to automate the right ones using Cucumber, a widely used test automation framework, without luring yourselves in the common pitfalls. 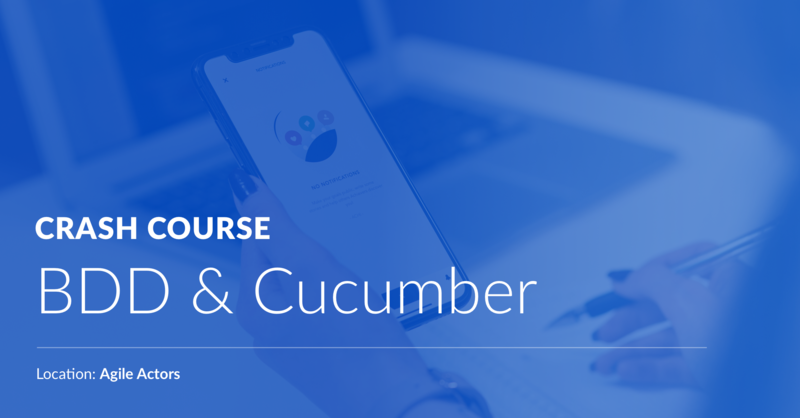 This 1-day crash course on BDD and Cucumber combines theory with real-world examples and is taught by Senior Test Automation Engineers with several years of experience in building test automation applications.